SEOUL, July 19 (Yonhap) — A special exhibition to mark the 10th anniversary of the popular boy band BIGBANG will make a stop in Shanghai next month, organizers said Thursday. 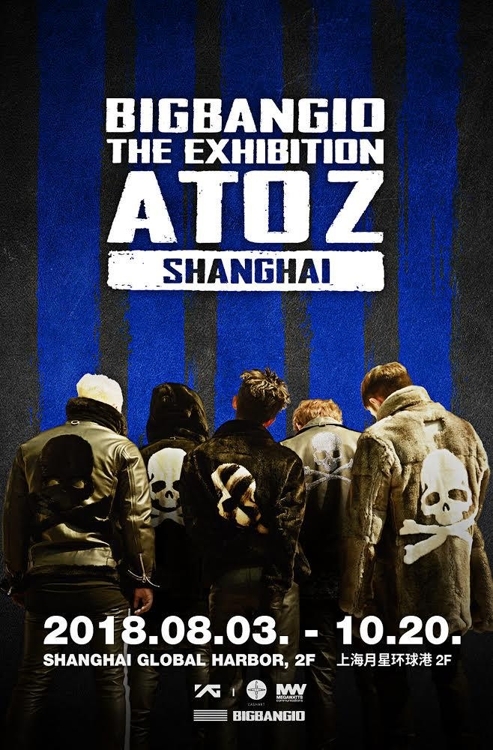 The autobiographical exhibit titled “BIGBANG10 The exhibition: A To Z” will run at Shanghai’s Global Harbor shopping center from Aug. 3 to Oct. 20, YG Entertainment said. 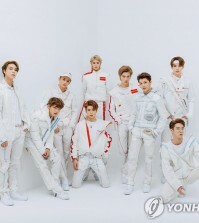 The event was held for the first time in Seoul on August 2016 to shed light on the past 10 years of activities by the boy group since its debut in 2006. Shanghai will be the first destination of the show’s world tour after Taipei in June last year. 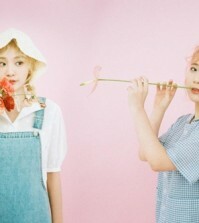 The exhibition will reflect the past, present and future of the five-member idol group. On display will be collections of BIGBANG’s albums, photos, outfits, videos, interviews and music video sets that have been accumulated for the past decade. In particular, the Shanghai event will have a special section themed on “Flower Road,” the last single released by members G-Dragon, Taeyang and Daesung before they joined the Army for their mandatory military service. Visitors can also see images and videos of the group and other items, which have not been shown in previous exhibitions.